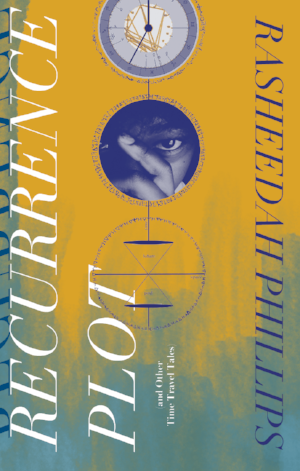 Recurrence Plot (And Other Time Travel Tales) is a collection of stories by Rasheedah Phillips. The interweaving stories challenge the notion that time only flows in one direction. One of the stories, The Family Circle, was adapted into a screenplay by Bryan Oliver Green (2018). It is the story of a crystal, memory-storing bracelet that transports a young mother back to the day of her own mother’s death.